What maintenance is required for the Bluelab Pulse Meter? 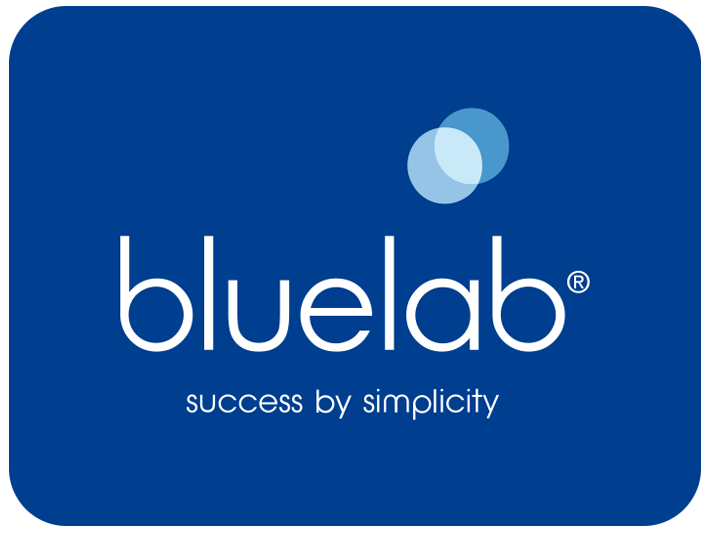 The Bluelab Pulse device requires very little maintenance. The battery should last in the order of 2-4 months depending on use, so this will need to be replaced as needed. Aside from that it is good practice to ensure the probes aren’t left with media encrusted on them as this may affect readings.